Deer Valley Resort’s executive chef of Snow Park and Empire Canyon Lodges is scheduled to appear on NBC’s TODAY Thursday, March 6, 2014, for its TODAY’S Kitchen segment. For the in-studio segment, Executive Chef Jodie Rogers will showcase how to make a variety of creative pancakes, from carrot cake pancakes with cream cheese frosting to bacon, blueberry and fresh thyme pancakes. As Deer Valley Resort’s executive chef, Rogers is responsible for overseeing operations of all Snow Park and Empire Canyon Lodges’ restaurants and food events, including breakfast, lunch and bakery offerings in the Snow Park Restaurant and Empire Canyon Grill during the ski season. 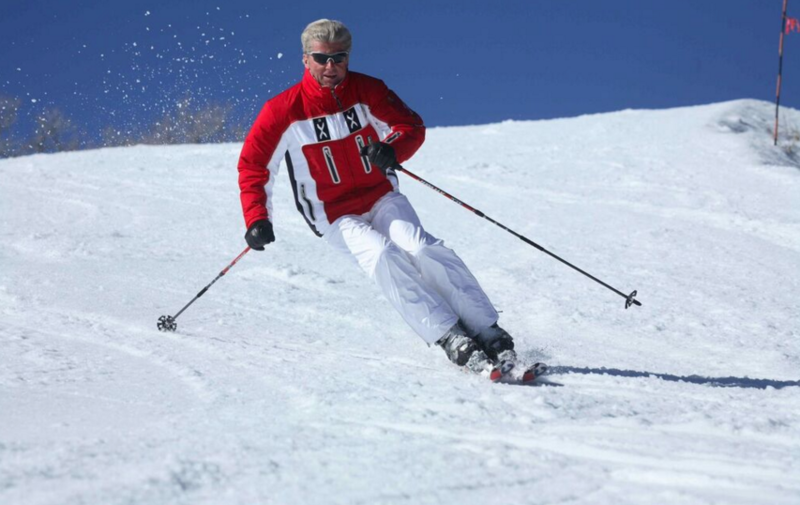 Rogers also oversees menus for the childcare and ski school programs, après-ski appetizers in the EBS Lounge, two of the resort’s evening restaurants, Seafood Buffet and Fireside Dining and Deer Valley’s only year-round restaurant, Deer Valley Grocery~Café. Rogers also plans all wedding and banquet menus at the resort. 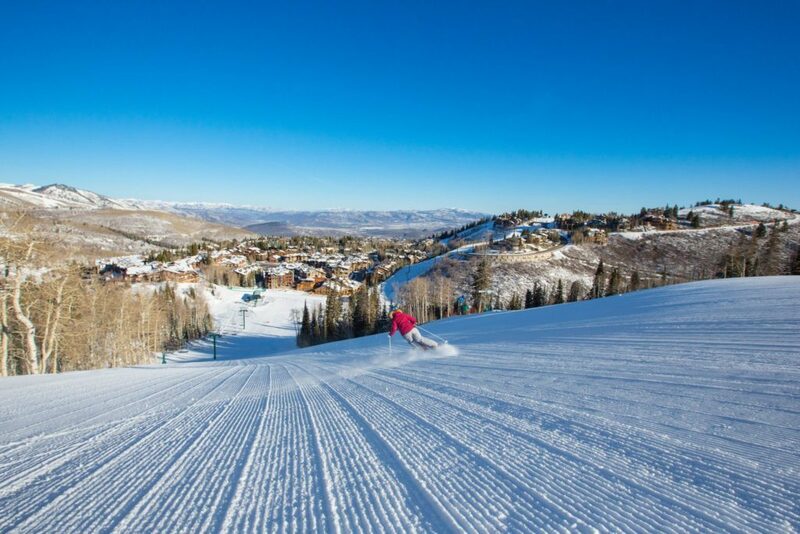 Rogers’ innovative menu offerings have received notable awards and accolades, such as Park City’s People’s Choice, SKI Magazine’s best in on-mountain food and dining, America’s Top Restaurants by Zagat and Trip Advisor’s Certificate of Excellence. 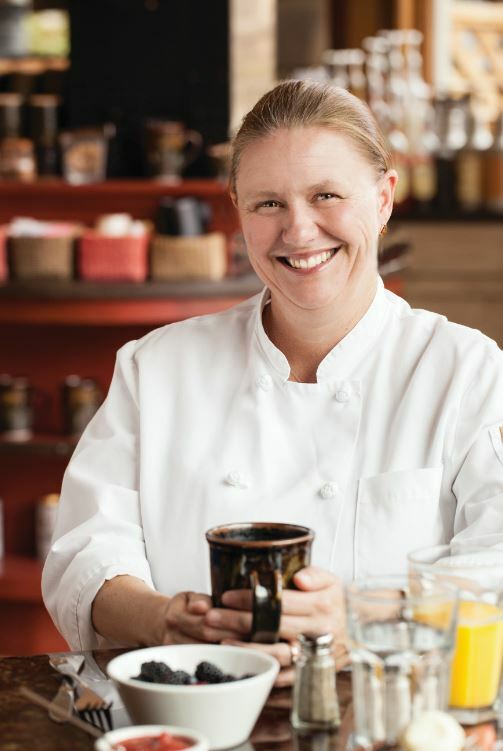 A native of Australia, Rogers spent five winters as an employee of Deer Valley®, serving as the manager of the employee dining program, as well as an assistant sous chef and then sous chef at Snow Park Lodge. She was promoted to Snow Park Executive Chef in December 2000. 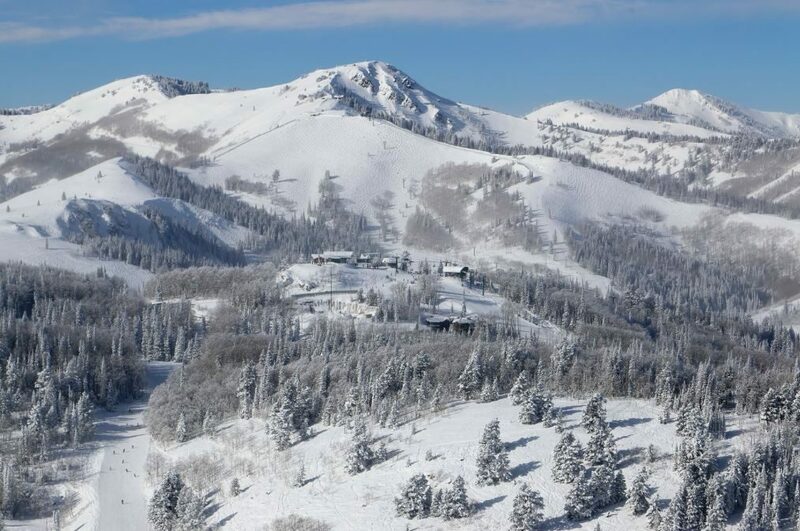 Empire Canyon Lodge was added to her responsibilities in 2002 and most recently, the Deer Valley Grocery~Café in 2010. Rogers boasts a 15-year cooking career that includes stints in several hotels in Sydney, Australia, and working as head chef at Australia’s Charlotte Pass Resort. In both 1994 and 1998, she was part of the cooking teams that took the Australian Salon Culinare, Restaurant of Champions gold medal. She successfully opened Toast Bar and Restaurant in London, England in 1999.